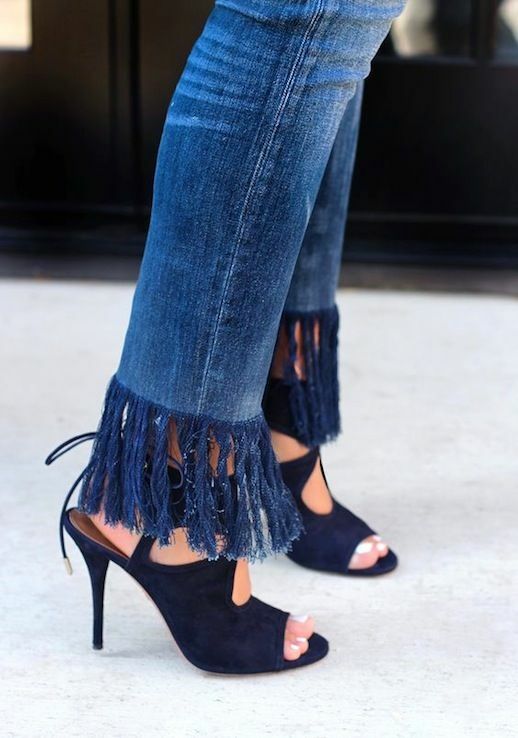 The next evolution of distressed denim is indeed the frayed hemline. We can't help but feel particularly inspired to create a pair ourselves. Make sure to head over to Honestly WTF for all the how-to details and instructions for diy-ing these crazy cool jeans.